Here is our extensive Caterpillar forklift manual collection (PDF formats) that includes the Caterpillar forklift repair and parts documentation that you need for your warehouse or forklift-supported operation. These manuals contain all the parts, repair and maintenance information for your lift truck as provided by CAT. Use the search function if you don’t immediately see the forklift model you are looking for. Don’t see your manual? Send us a request – it’s free. We can often find manuals. And even a few rare ones too. From electric lift trucks to internal combustion (IC), Caterpillar has a wide range of forklifts to serve your materials handling needs. 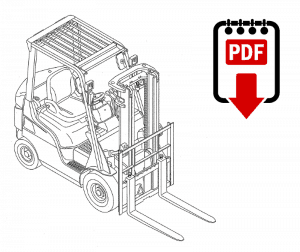 Our forklift manuals are available for all the top lift truck models from Caterpillar. 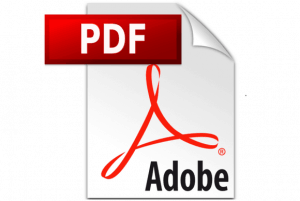 They are instantly downloadable in a PDF format that can be read on any computer with a PDF reader. Need help locating Caterpillar forklift manuals? Need something other than a Caterpillar forklift manual? Then contact us via this request form: Find a manual.